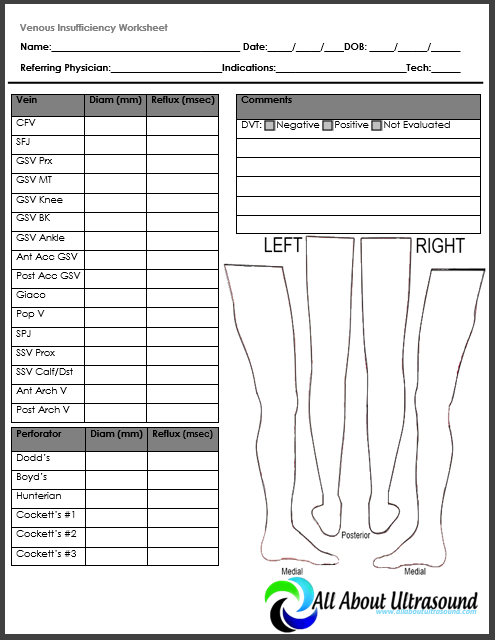 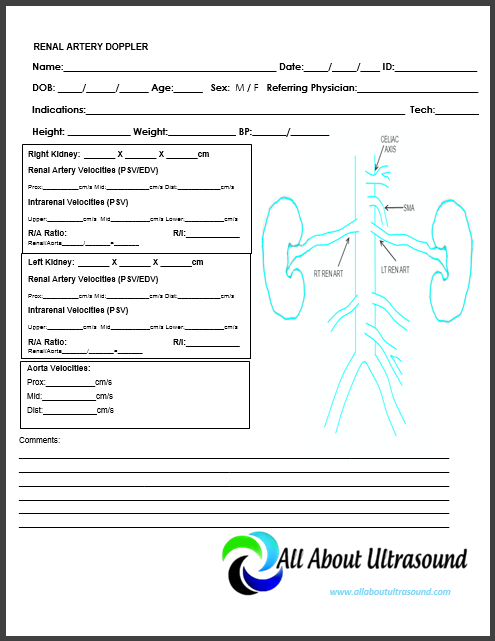 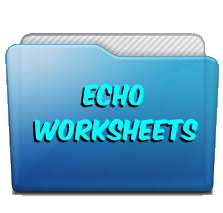 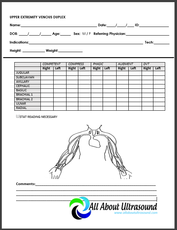 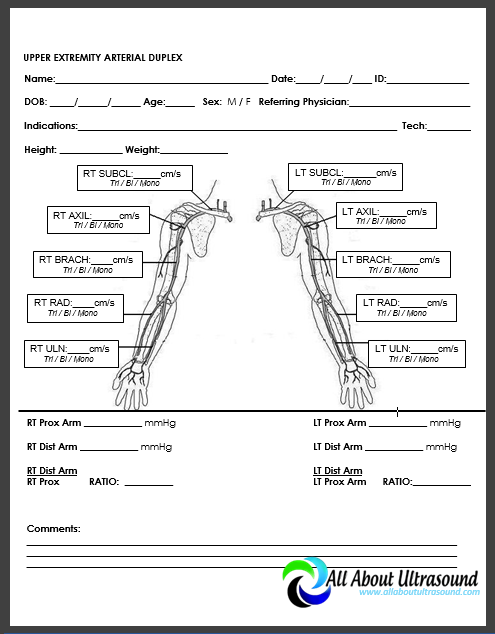 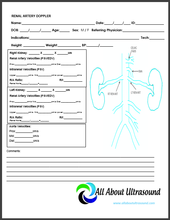 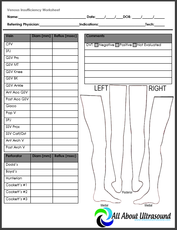 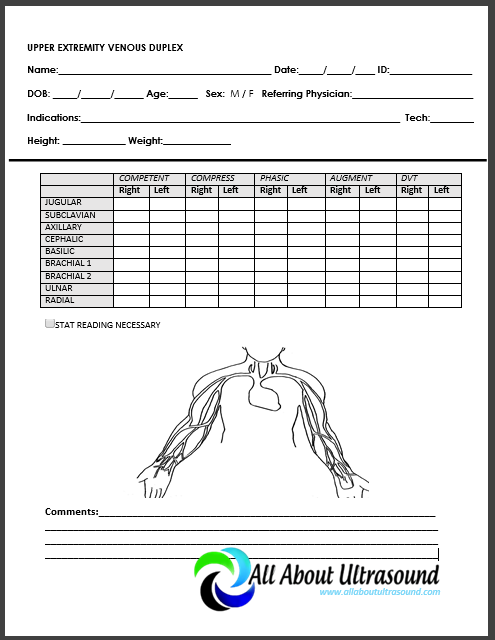 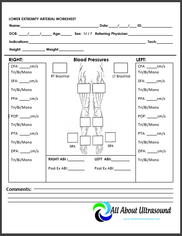 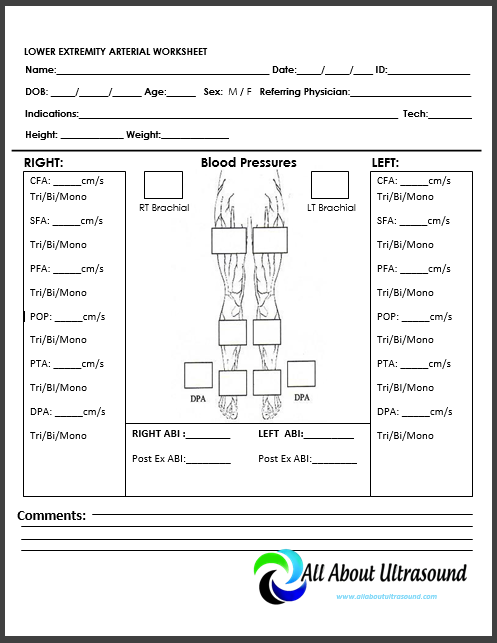 GET ALL VASCULAR ULTRASOUND WORKSHEETS FOR EDIT - ONLY $14.99! 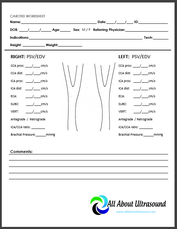 Save Now - ONLY $14.99! 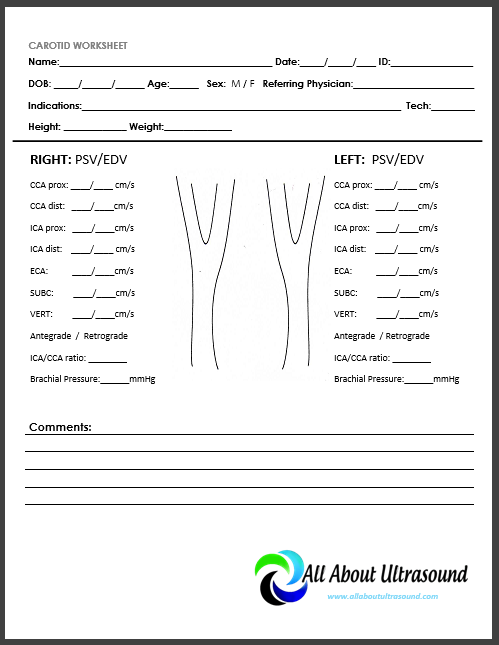 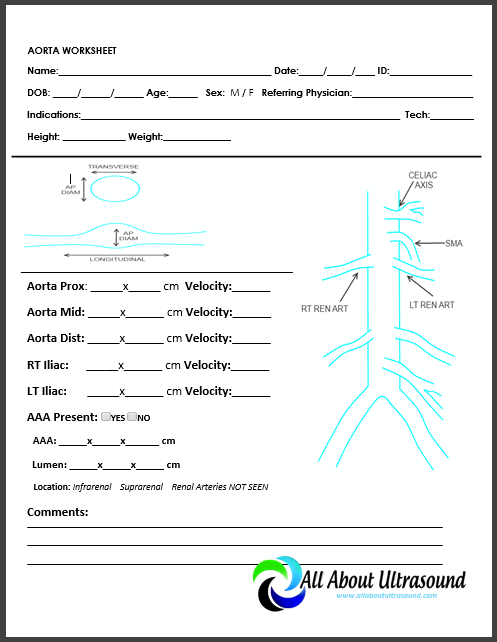 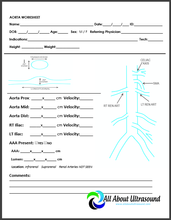 All Vascular Ultrasound Worksheets; including peripheral arterial & venous, carotid duplex and visceral vascular shown above. 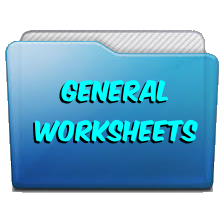 Available for immediate download and edit. Save Now!